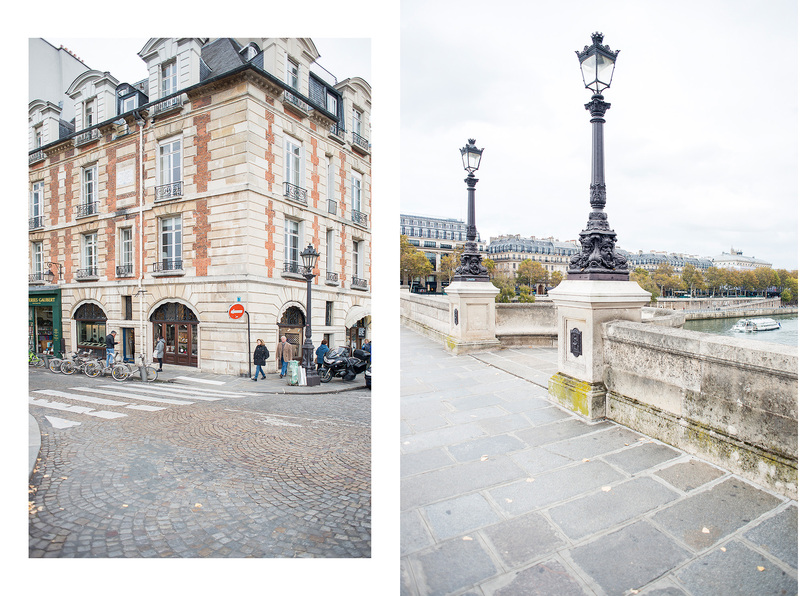 One of my favorite ways to discover a new city is always by strolling the streets. 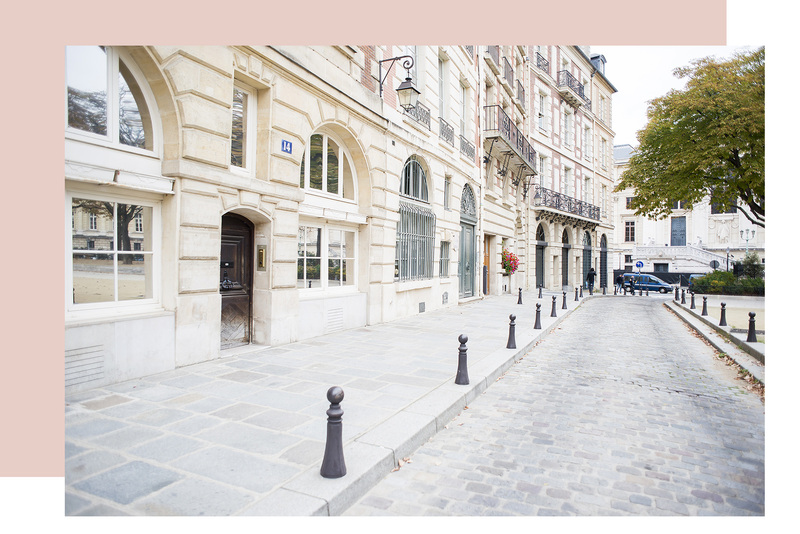 With no destination in mind, wandering a city can often lead to unexpected locations and hidden gems you might not otherwise uncover. 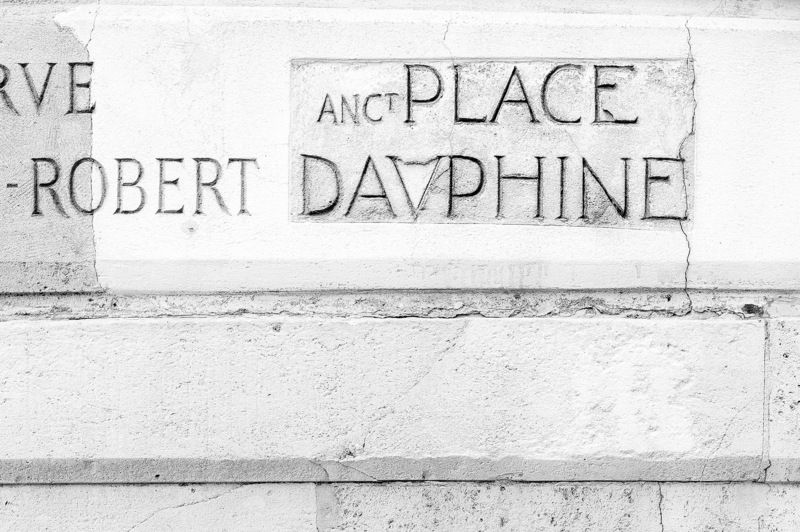 Place Dauphine has long been a favorite Paris location of mine, but it’s easy to miss if you don’t know it’s there. 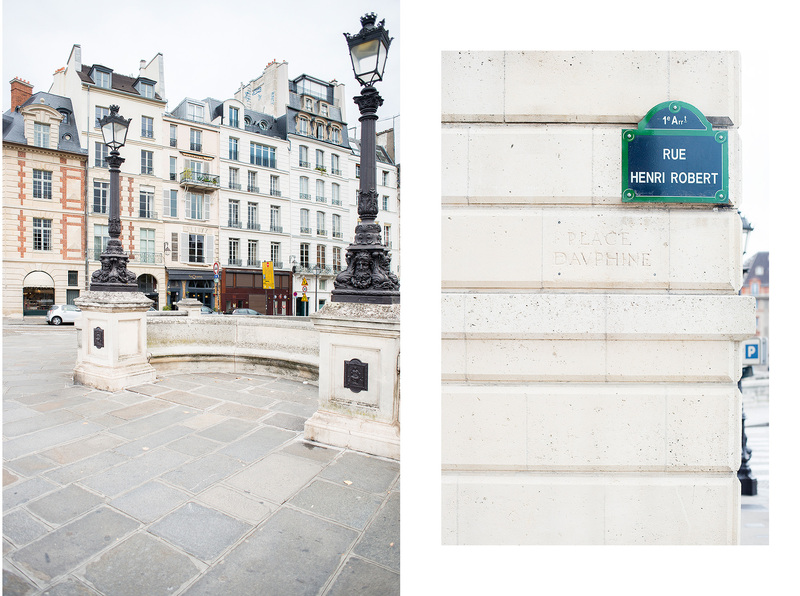 Slightly hidden on a tiny street off of the Pont Neuf, you’ll find this beautiful, triangle shaped “square.” Situated on the western end of Île de la Cité, Place Dauphine has become one of my favorite places to photograph. 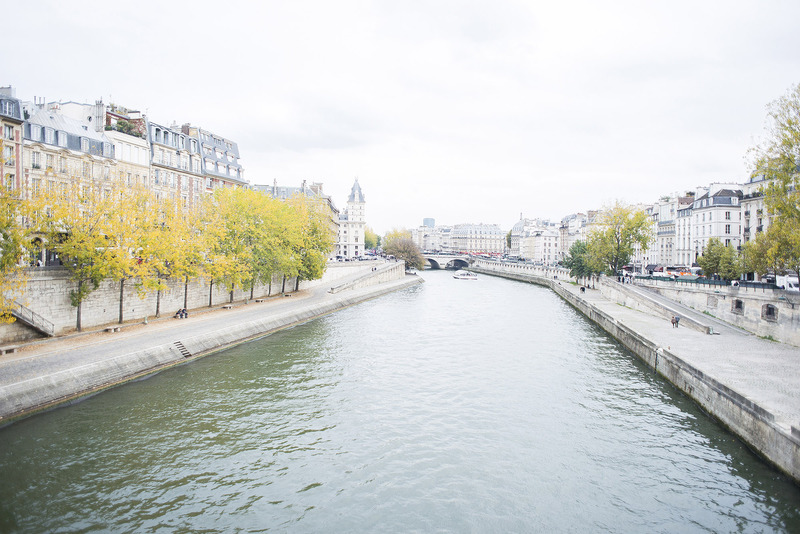 Even on a gray day, when the leaves have started to fall, the colors are gorgeous. 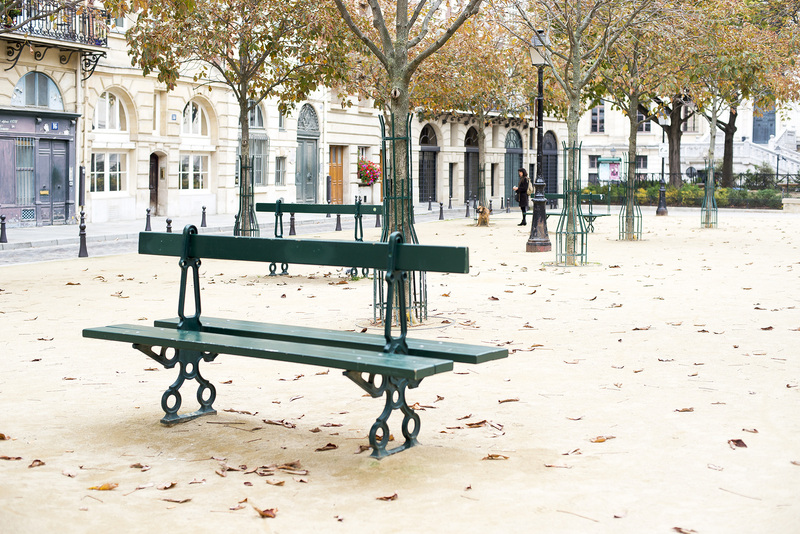 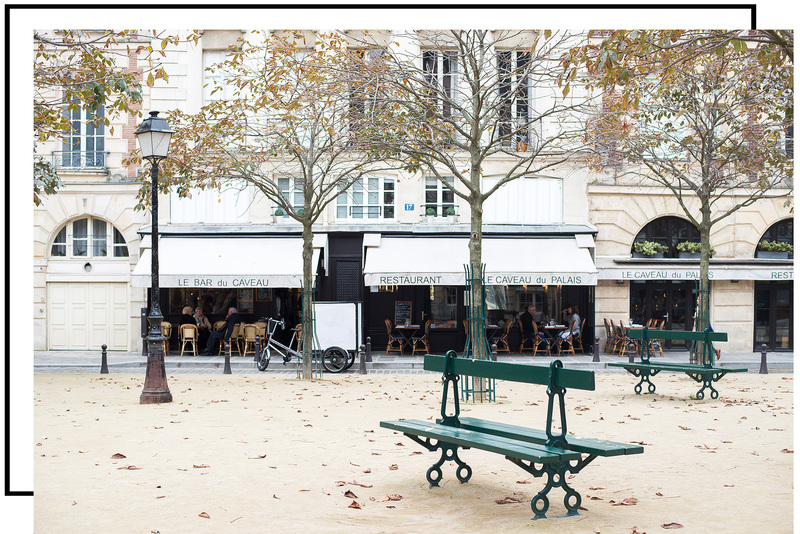 The beautiful architecture, cute cafés, restaurants and many park benches make for a lovely afternoon stroll in Paris. 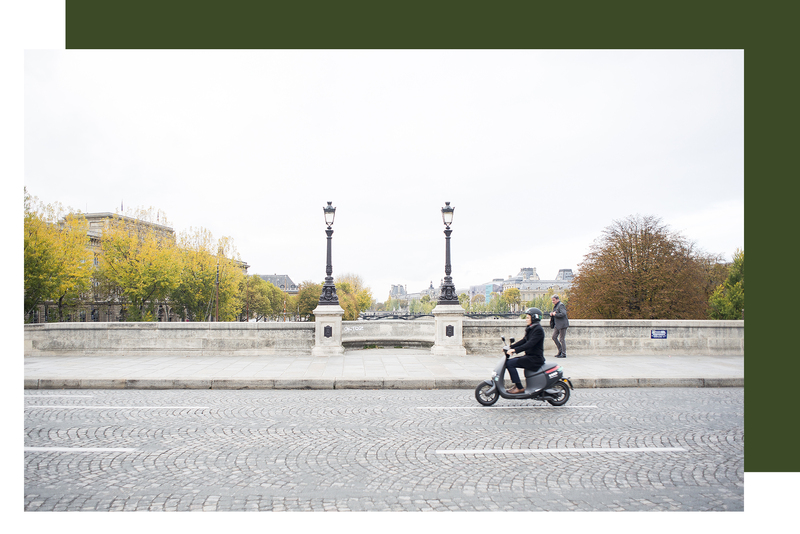 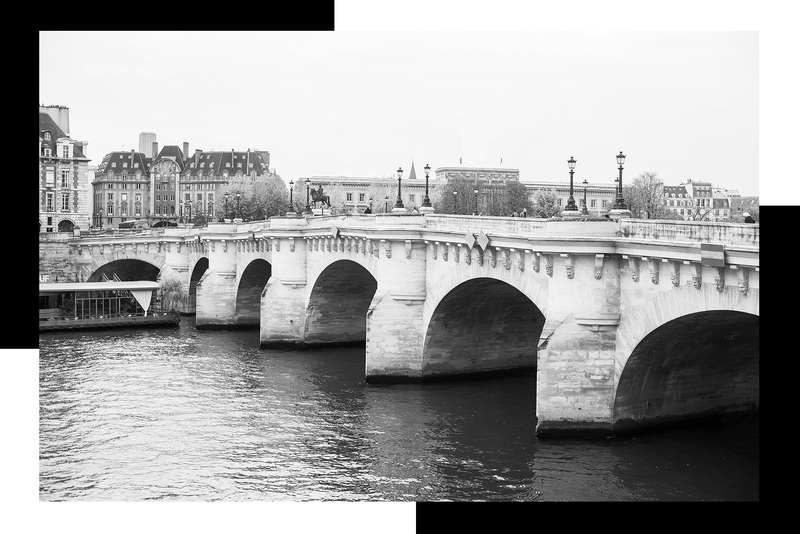 The surrounding area also provides stunning views of the Seine from either side of Île de la Cité as well as the Pont Neuf, a favorite of mine among the many Parisian bridges. 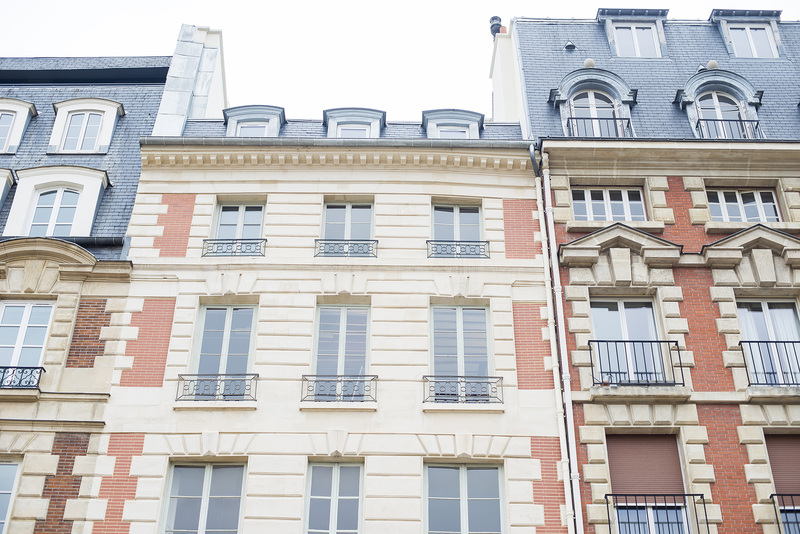 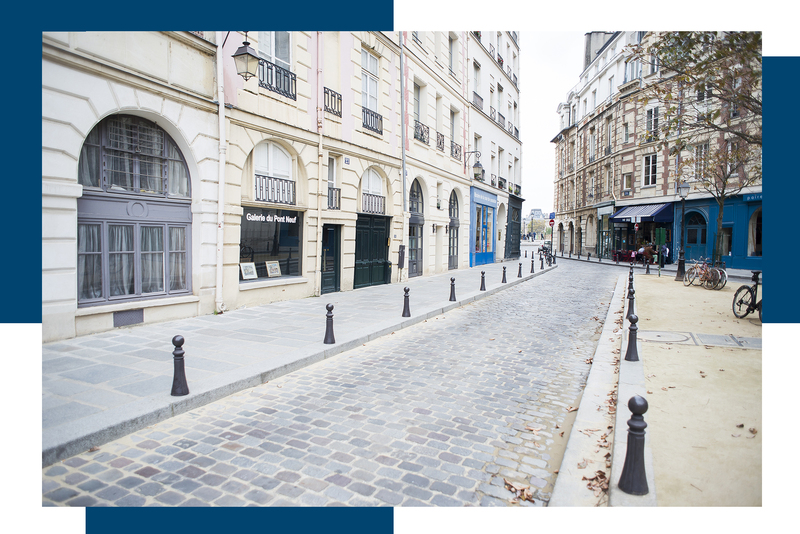 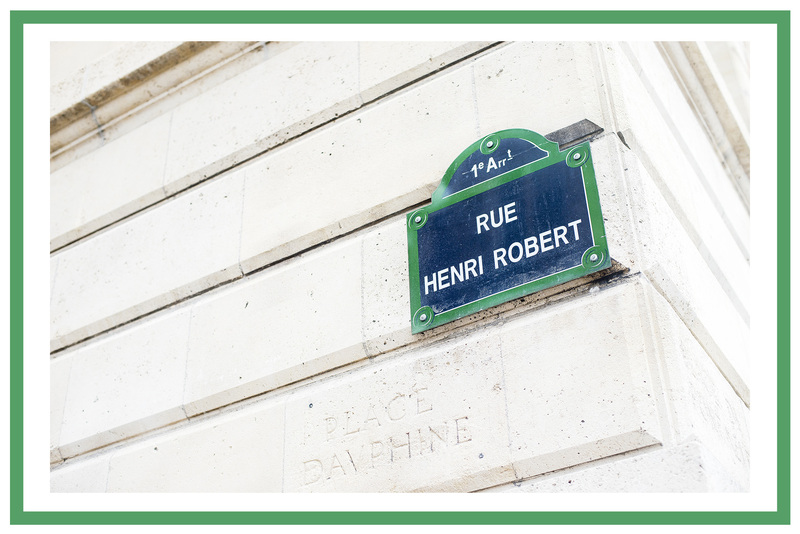 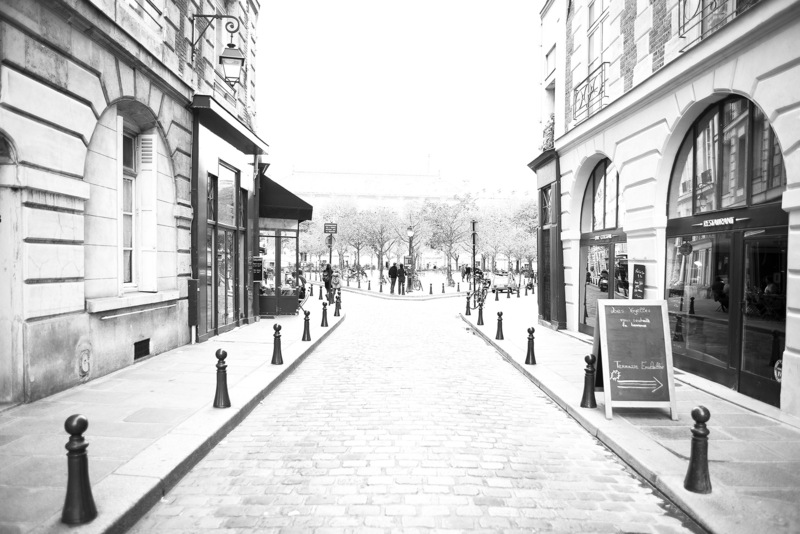 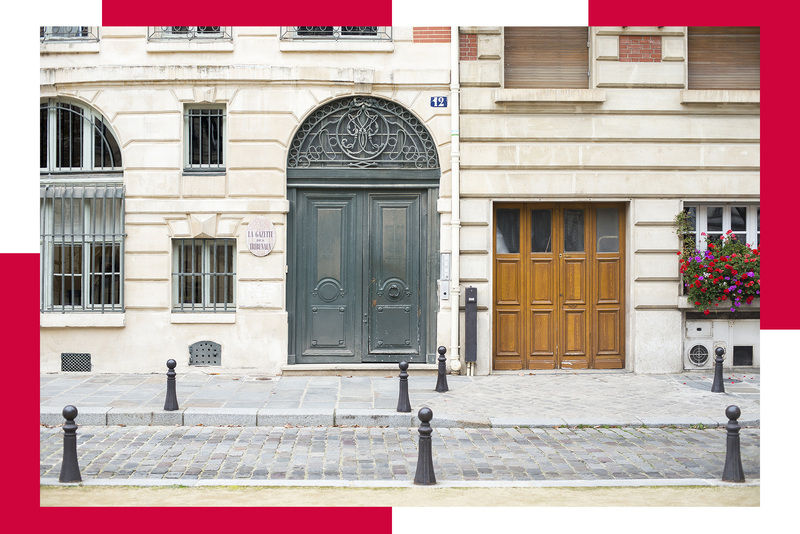 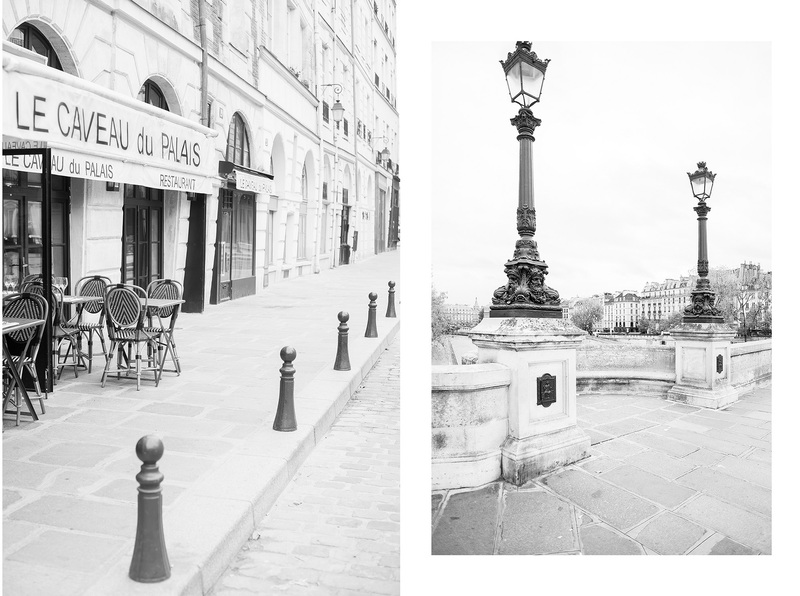 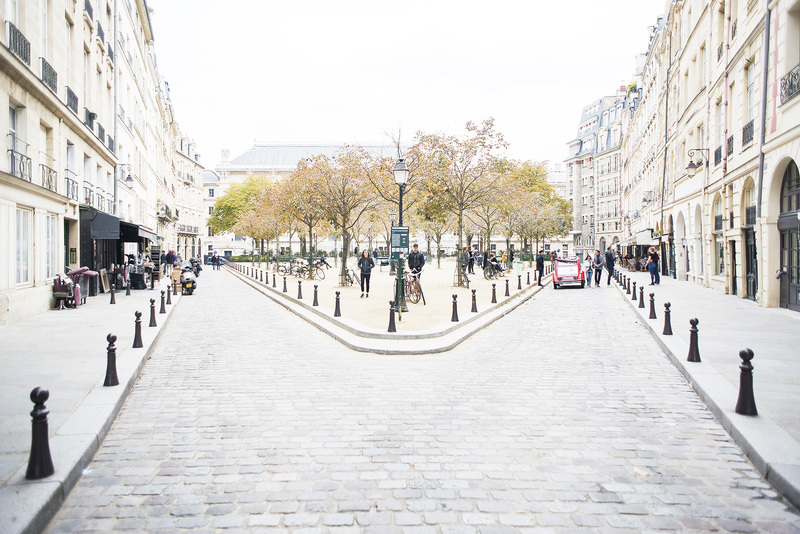 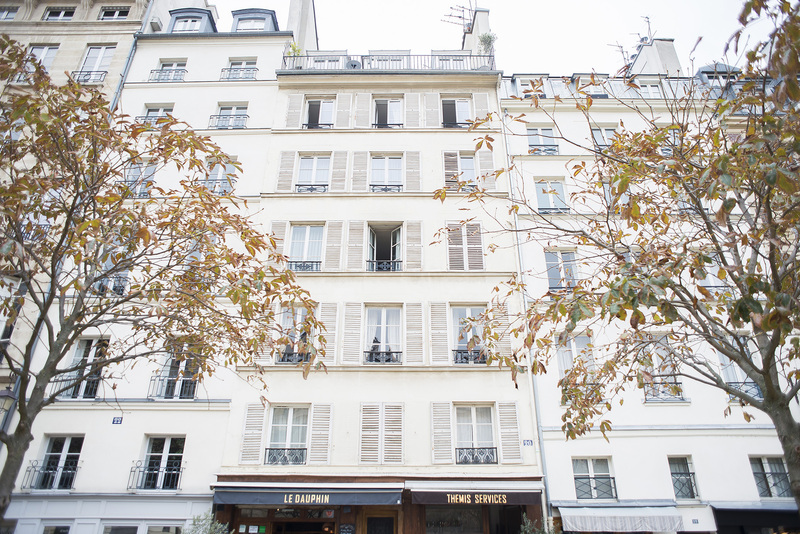 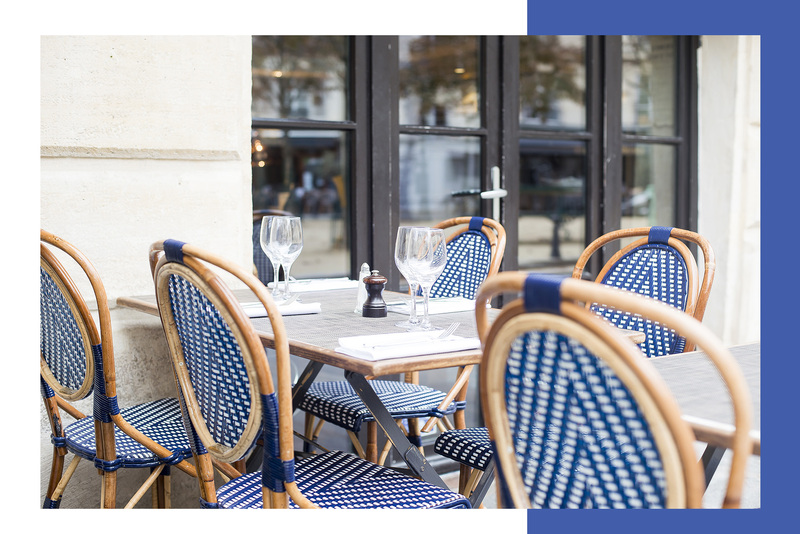 I hope you enjoy discovering one of my favorite Parisian squares! 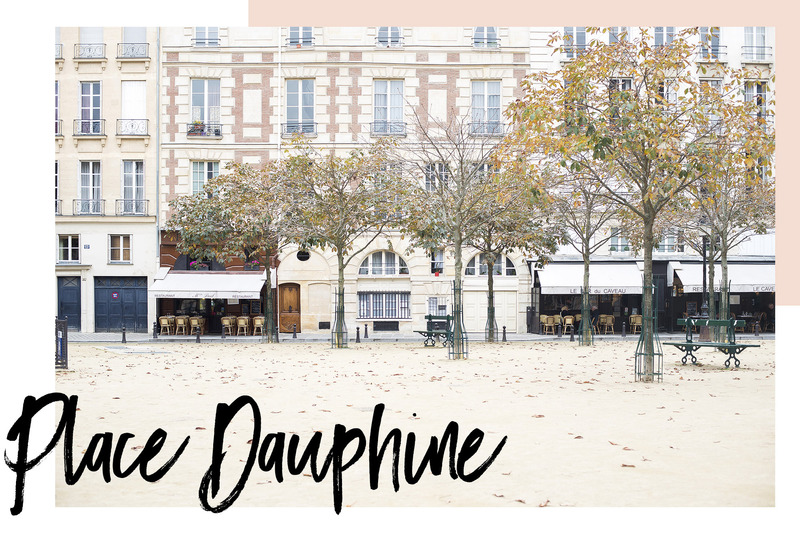 You can discover more of Place Dauphine by visiting my YouTube channel and following along on my weekly Paris Walk series.